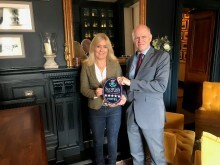 Cristina Sanchez-Navarro with VisitScotland Regional Director, David Adams McGilp. 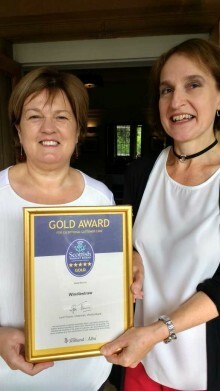 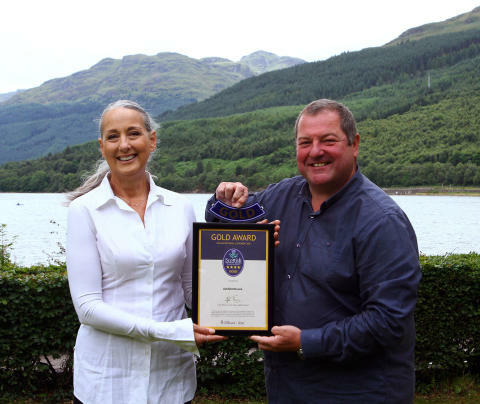 A 19th Century house in the heart of Loch Lomond has been awarded a Four Star Gold award by VisitScotland. 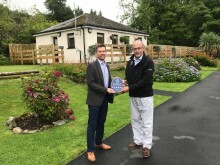 VisitScotland awards five-star rating to Falkirk attraction.